For a cozy and delicate alternative to a leather harness, try our vegan-friendly elastic harness! 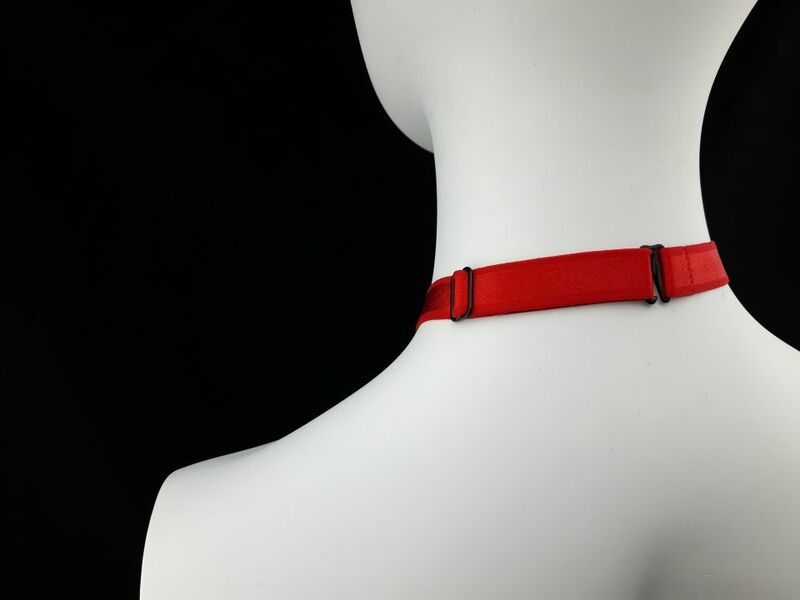 The Crossfader Elastic Strap Body Harness is meticulously handmade in Montreal with Premium quality couture elastics. Wearable under and over your clothing, and it’s adjustable for a perfect fit.